Newcastle trainer Jason Deamer is out to strike with his only runner at Taree on Friday as No Effort Needed looks set to bounce back from her previous 'forget run' as favourite. No Effort Needed looks ideally placed in Friday's Prime7 News Benchmark 55 Handicap (1614m) after her recent efforts in stronger races at Newcastle. The four-year-old Duporth mare followed a strong second to Marman in a Benchmark 71 over 1400m at Newcastle on February 3 with a third to All Summer Long and Fancy Nickers over 1500m on February on February 11. No Effort Needed was sent out the $2.80 favourite at her most recent Newcastle start in a Benchmark 64 on February 17, but raced fiercely for much of the race and charged up outside the leader from the 1000m before dropping out to finish a well-beaten fifth behind Seasonal. "She just got really fired up last start so it was a forget run," said Deamer. "She was down to run again at Muswellbrook a fortnight ago (March 2) but was scratched before the race as the jockey wasn't happy with her action. But she does have an awkward action and there was no problem with her. "As it turns out, she's now had a month between runs and that may actually be a blessing in disguise as she did have several starts over a few weeks but has now had a nice freshen-up. She had a jump out the other day just to keep her up to the mark. 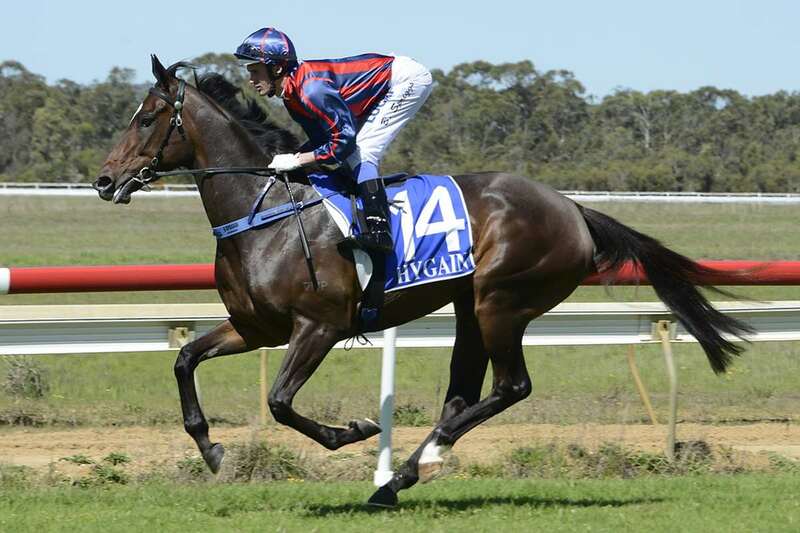 "Friday's race at Taree does look an ideal race for her. She's down in grade and drawn well (barrier one). She does go up in weight but Louise Day will claim 2kg, so she'll now carry 60kg and I don't think that weight is any issue. This mare has a few quirks but Louise has ridden her a couple of times in races and also rides her work, so she knows her pretty well." No Effort Needed has compiled a handy record of three wins and eight placings from her 20 starts and is particularly effective over the 1600m. From 10 starts over the trip she has won three times and been placed another four times. She is also a winner over that distance at Taree. No Effort Needed's main threat in Friday's race could be the Wyong-trained filly Something Shocking who has been racing consistently and is coming off two recent 1600m placings. The Tracey Bartley-trained filly ran into the in-form Just Shine at Newcastle two runs back, finishing third to that galloper (a subsequent Canterbury and Randwick winner) on February 3. Something Shocking then had a tough run from an outside gate and couldn't withstand the late surge of the Bjorn Baker-trained Bulletson at Mudgee on February 25. Something Shocking will be ridden by Aaron Bullock who looks to have a typically strong book of rides at Friday's eight-race meetings. He also partners Exellas (race two) and Jack's Bar (race six) for Kris Lees, Hard Merchandise (race three) for Warren Gavelock, Kamehameha (race four) and Destiny's Choice (race five) for Brett Partelle and Cinema Paradiso (race eight) for trainer Damien Lane.